Bologna is the truest Italian student city you’ll find. Not only for the number of students that come into the city from all walks of life and full of student room Bologna located, but also because the University di Bologna is the first university of the Western World. So you’ll be a student in the first university ever created in the west. But what to do in Bologna if you don’t have any type of student rooms Bologna situated to live in. That’s why we’re here don’t worry about it. Not only is this city famous for its University (opened as a Studium), but for the immense expansion it had in the middle ages, one of the few European cities to be able to do so. Under the tutelage of the papacy and the emperor, keep in mind the struggles between Guelfi & Ghibellini while walking the streets. So at this point if you read all of that, we imagine you’re looking for homes for rent in Bologna, Italy, cheap apartments, apartments in Italy for rent long term, accommodations, studio apartments, rental properties Bologna situated, lofts, cheap rooms to rent, accommodation Bologna, Italy located, or student accommodations in Italy for students in Bologna or even vacation rentals Bologna, Italy located. 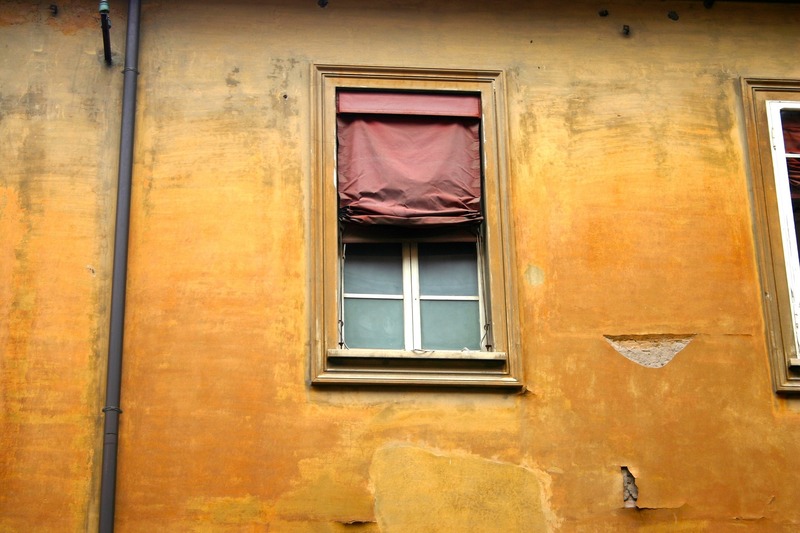 Looking for student rooms in Bologna? So, when you get your student rooms Bologna situated remember that not only the town is full of history, but (in my humble opinion) it has some of the best food Italy has to offer. So indulge while being a student in Bologna. 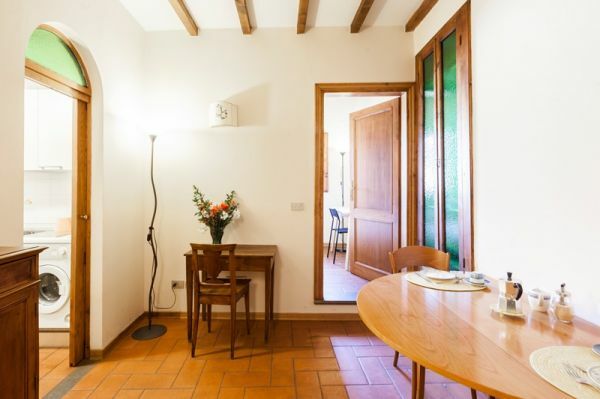 Maybe you’re not only here for studies, but for a little vacation so if that’s the case don’t worry we also offer a wide selection of vacation rentals Bologna,Italy located for you to look through. Beautiful studio apartment perfect for student rentals. This student rental is a luminous studio situated at the fifth and last floor of an elegant building, with lift. Inside you will find all the appliances and utilities that you will need for a pleasant and comfortable stay during your studying period in Bologna. It features a comfortable open space living room and a fully equipped kitchen with oven, dishwasher, kettle and microwave. The bedroom is situated at the mezzanine, above the living room. This student rental is perfect for two people, but 4 can be comfortably accommodated. This student accommodation is situated in Via del Pratello in Bologna, surrounded by plenty of nightclubs, discos and live music venues that stay open until 4am. Cozy but still comfortable and luminous studio apartment. Perfect for short and also for long term student accommodations. It is situated at the last floor of an elegant building in Via Zamboni. 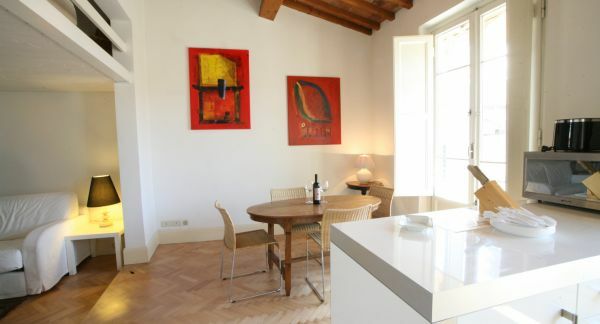 This student rental is situated at the perfect student location of the city of Bologna. It is nearby of all the most important universities of the city and is surrounded by bars and pubs, the nightlife in this zone is very active. The most popular meeting place of the students at Bologna are the Irish pubs, the streets around this student rental accommodation is a meeting place for night owls. Comfortable two bedroom student accommodation, situated at the 4th floor with no elevator in via delle Belle Arti. 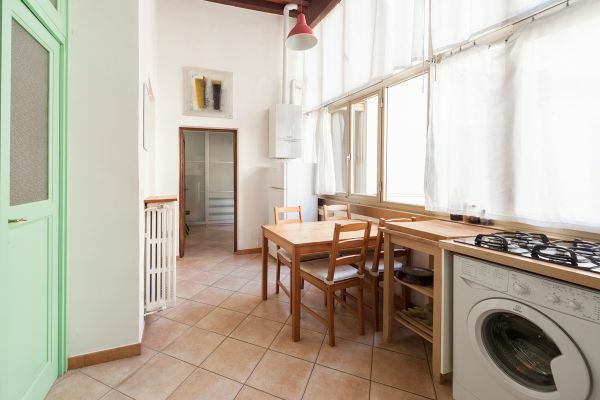 This student flat is situated in the heart of the student quarter that is full of clubs, discos, and bars with live music, and it is situated nearby some of the most important universities of Bologna. The flat is surrounded by a large university population, that after the happy hour, the university crowd continues the evening at the bars and clubs that stay open until late into the night, even until 4am. Comfortable and cozy one bedroom student apartment, located in Via Zamboni nearby some of the most important universities in the area. It is nice when you are a student in abroad and be able to have a “home base” that makes it easy to travel and live your student life. This student flat is composed by a comfortable living room with a double sofa bed, a fully equipped kitchen with dishwasher, oven and a microwave. One double bedroom and a bathroom with a shower and a washing machine. 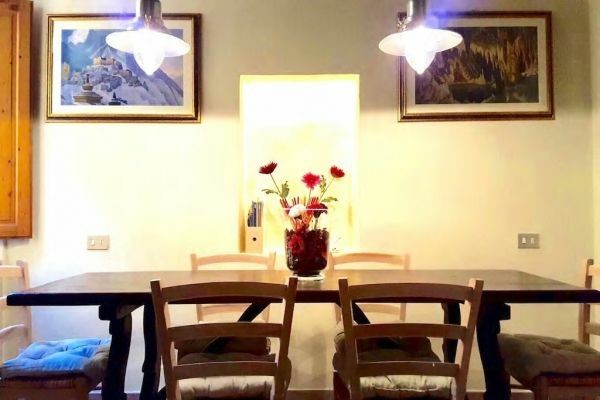 The area that surrounds this student rental, is full by a lot of places to go and relax, bars, clubs and the nightlife offered by this student populated area is at the top of the list of go–to places of the city of Bologna, in the heart of the student quarter. Student 3 bedroom accommodation composed by a spacious and a luminous living room with a fully equipped kitchen with all the utilities that you will need for a pleasant and comfortable stay in Bologna for your studies. It is a pet friendly apartment perfect for long and short term student accommodations and features three comfortable double bedrooms and two bathrooms with shower, one of which with a washing machine. 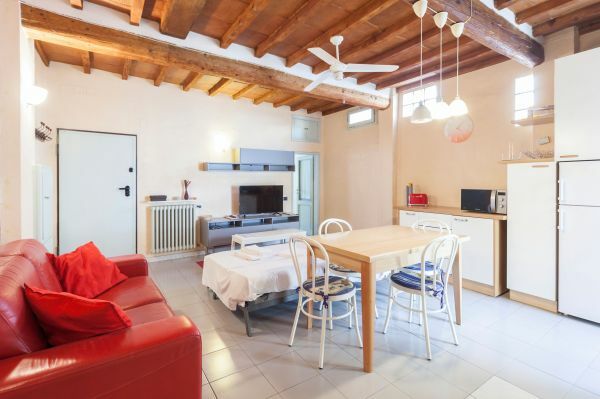 This student rental is situated in the heart of the vibrant student community and nightlife of Bologna in Via delle Belle Arti. It is surrounded by plenty of nightclubs, discos and live music venues that stay open until 4am. 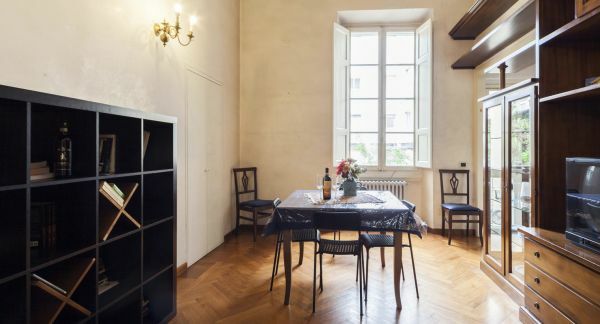 Nearby the apartment are situated not only the University of Bologna but also the Accademia Di Belle Arti, The Conservatorio di Musica and the Accademia Nazionale del Cinema. There are a lot of Erasmus students in Bologna, it is a student city with its own special atmosphere so there are a lot of different places to go, that are all situated nearby the apartment. Cozy and luminous student apartment composed by a spacious living room that features two double bed sofas, a flat screen TV, and a fully equipped kitchen with oven, dishwasher, microwave and a kettle. This student flat is located on the third floor with no elevator of an elegant building, it features two comfortable double bedrooms one of which with a private bathroom with shower, the other bathroom is small but equipped with a bathtub and a washing machine. 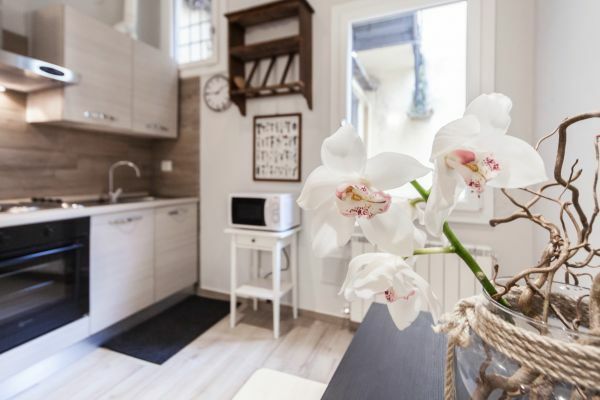 This student accommodation is situated in the heart of the student quarters, in via Pratello, nearby the university of Bologna. Bologna is a very student-friendly city. Bologna is not a very big city, walking or cycling around the city is very easy. The different departments of the university are situated in the university district of the city that is situated nearby the apartment. In this area you will find all that you will need for a pleasant stay during your student life at Bologna. Libraries and places to study are situated all over the area. The aperitivo time is almost a must, and there are several bars that surround the area where the apartment is located. Stracciatella is a perfect student rental apartment situated in the heart of the university district of the city of Bologna. This student accommodation features two comfortable double bedrooms, one bathroom with a shower and a washing machine, a spacious living room and a fully equipped kitchen with dishwasher, microwave and a kettle. It is situated on the 4th floor walkup in Via Belmeloro, nearby the Alma Mater Studiorum, department of the University of Bologna. Comfortable and elegant student accommodation situated on the third and last floor of an elegant building without a lift nearby via Petroni. This student apartment is composed by a single bedroom that has a private bathroom with a bathtub and a spacious double bedroom with a private bathroom with a shower and a washing machine. The flat features a spacious and comfortable open space living room with a double bed sofa, a flat screen Tv this open space will be perfect for your social student life! The kitchen is fully equipped, with dishwasher, microwave, oven and a kettle. This student flat is surrounded by the vibrant student community of Bologna and a lively nightlife scene. You will find plenty of nightclubs, bars and live music venues that stay open until 4am. Bologna is one of the most important cities of Italy that offers opportunities to study abroad in Italy, and has one of the bigger variety of things that students can do, with nightlife at the top of the list. 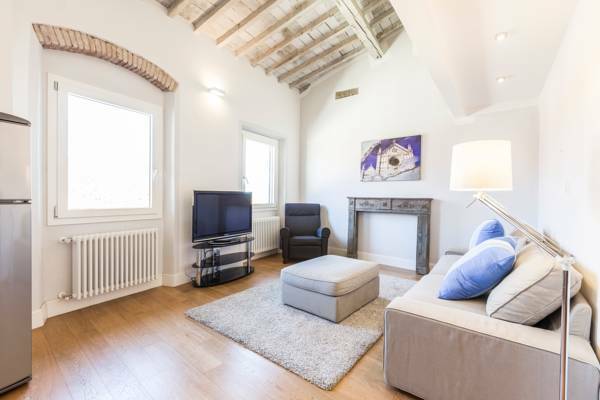 Student apartment excellently positioned in the center of Bologna, in Via Bertoloni, surrounded by the most important departments of the university and academies of the city. This student rental features a comfortable living room with a flat screen Tv and a comfortable sofa-bed, a fully equipped kitchen with a dishwasher, oven, microwave and an oven. This student apartment is composed by two spacious bedrooms and two bathrooms one of which with a shower and a washing machine. This accommodation is perfect for long and also short term student accommodations. Within walking distance from Via Bertoloni you will find bars, restaurants, wine bars that host live music. This student flat is situated in an area that has a lot to offer in the way of nightlife. You will be able to spend your time with friends eating hand-made pasta but if you prefer nightlife you can choose from the many discos and clubs open until late at night, especially with all the university population that stay out late into the night, even until 4am. Two bedroom student accommodation that features two comfortable and spacious bedrooms equipped with a Wi-Fi connection, air-conditioning and a washing machine.This student rental flat features a spacious living room with a double-bed sofa and a fully equipped kitchen with all the appliances and utilities that you will need for a pleasant and comfortable stay during your studies in Bologna. 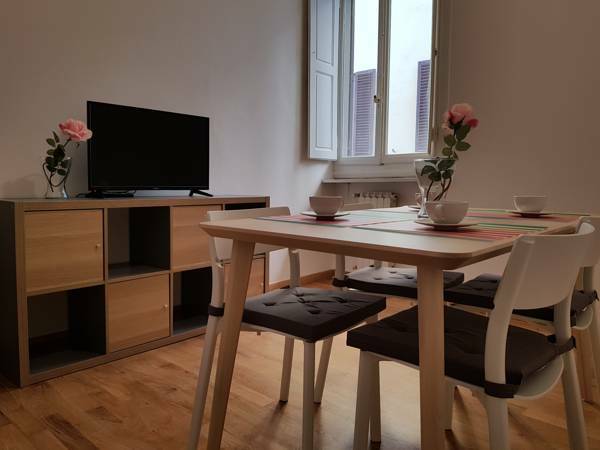 This student apartment is surrounded by the large student population that lives in Bologna and that keeps until late hours in the bars, clubs situated nearby the apartment. You will find a lot of nightclubs frequented by the university students with evenings specifically aimed at the Erasmus students. In Bologna the nightlife starts at 7pm (with an aperitif during the happy hour) and goes until late at night with discos and music bars. The Oldest University of the Western World, The Studium of Bologna, now called the Università di Bologna, has all the history you’d expect from a university that is open since 1088, and not only thanks to that, but also to the endless list of historical names that have attended or studied there (Thomas Beckett, Nicolaus Copernicus, Erasmus of Rotterdam, Guglielmo Marconi, and Dante Alighieri) . Considered one of the leading academic institutions in Italy and Europe to this day. If you’re looking for student accommodations in Bologna to study at the University of Bologna look no further cause StudentsVille has got you covered. Part of the Università di Bologna, the Bologna Business School (BBS) strives to achieve the highest standards in modern business results. Some of its students are among the best business entrepreneurs in the country. If you’re looking for student accommodations in Bologna to study at BBS look no further cause StudentsVille has got you covered. For over 60 years the location for the John Hopkins SAIS Europe has been in Bologna, kept here because of it’s historical heritage and its perfect location in Europe. Here one can achieve a degree in international affairs. If you’re looking for student accommodations in Bologna to study at SAIS look no further cause StudentsVille has got you covered. 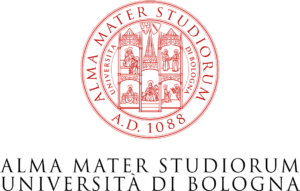 The University of Bologna’s Art department is one of the most renowned in Italy, so much that we made a little subsection about it. The acronym stands for Discipline delle Arti, della Musica e dello Spettacolo. Art, Music and Entertainment, so if that is what you are pursuing go ahead and find your student room in Bologna so you to can join DAMS. If you’re looking for student accommodations in Bologna to study at DAMS look no further cause StudentsVille has got you covered.